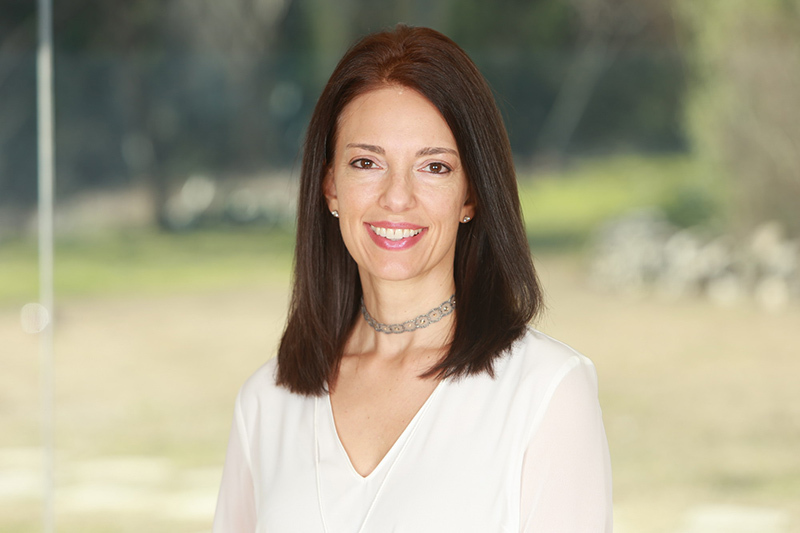 Janet Newman, Ph.D., is a consultant based in Austin, Texas. Her longtime interest in health and nutrition has led her to explore the damage that hidden environmental toxins can do and to discover ways to reduce or eliminate their impact. Janet has a Ph.D. in psychology and a master’s degree in social work. She is the mother of two active boys and enjoys organic gardening, writing, yoga, bike riding, and cooking healthy meals for her family.